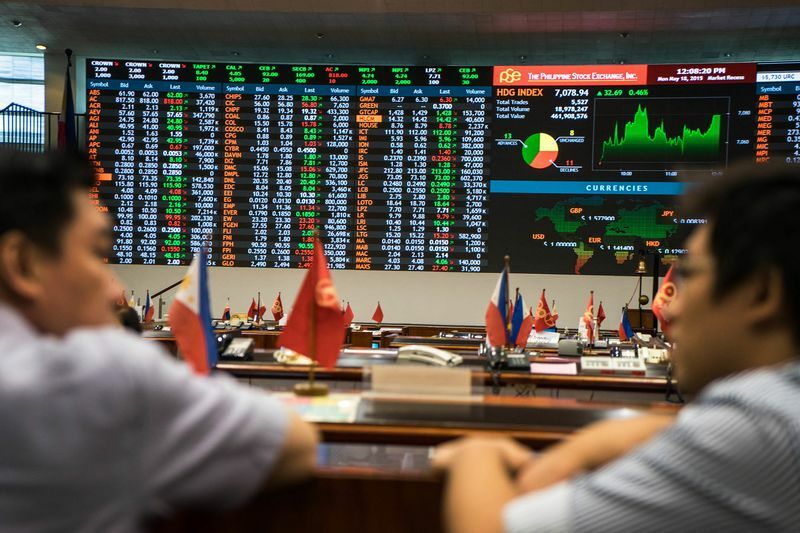 Asia markets turned mostly positive Wednesday morning as results filtered in from the much-anticipated midterm elections in the U.S., which could potentially have significant implications. Japan's Nikkei 225 gained 1.15 percent while the Topix index added 1.06 percent. In South Korea, the Kospi traded up 0.65 percent, reversing early losses. Australia's ASX 200 rose 0.25 percent, as major banking stocks in the country traded up. In Hong Kong, the Hang Seng index traded fractionally higher. The Shanghai composite traded near flat while the Shenzhen composite added 0.33 percent. Some analysts said that markets were in a "holding pattern" ahead of the U.S. mid-term election results. "The impact on Asia markets arising from the US mid-term elections is not clear cut," DBS analysts wrote in a morning note. "It might be better to focus on domestic fundamentals, valuation and cues from the (dollar) to gauge flows." See the key election races that markets are watching as early indicators. The results hold massive stakes for future U.S. economic policy — and potentially President Donald Trump's political fate. The view of major firms like Bank of America Merrill Lynch, Goldman Sachs and Morgan Stanley is for a mixed outcome, with Democrats gaining control of the House and Republicans holding or even adding to their majority in the Senate. The market reaction to that scenario could be muted, but not so if there's an upset, with either party staging a surprise victory and gaining total control of Congress. The trading session in Asia comes after a higher close on Wall Street, where all three major indices advanced.